Cooked a lamb tikka massala last night. Turned out perfectly edible but only 6 / 10 really. Not top class Indian restaurant standard. Set it going in the oven and gave it a good three hours cooking time. Joe and I went to the Struggs for a swift one before dinner. Was little Stu’s 66th birthday and they had a Beatles band on halled Hey Dude. They were good fair play. A few of the lads were in and the pub was packed. It’s only a small room anyway. Apparently it’s like that most Sunday afternoons. Good times. Later fell asleep on the sofa watching time team. Woke up later and it was a different episode. This morning I’m up at 7.40. Later than usual but that was the wine with the meal in action. Cooked John and I some sausages and am taking him to school. Now just sat in TV room waiting for the lad. It’s a day for getting things done. Tomorrow I’m off on a walk with Adie. Thursday it’s Liverpool to pick up dad and Sarah. Friday it’s the food shop including meat from Fosters and veg from an as yet undetermined purveyor of such things. Funny how there could be a market for ads designed to influence which last minute supermarket you choose for perishables. My only hesitation is the knowledge that they will all be busy. At least I have the self scanner at Waitrose. Never registered for the tesco one plus every time I used it something would go wrong. It’s the final run in for Christmas. Tonight we are going to stay in and watch Liverpool v Everton as after today it’s gonna get busy. Back from school run & the ear grating sound of Radio 1 which status dictates we have on in the car at such times. The lowly status of parent that is. Kitchen tidied, mostly, ish. Now I’ve tidied out the in tray, loaded the dishwasher & set it going, washed the pans and the chopping block, done some filing and spoken with me dad. Whilst we were talking the last India v England test match was going on with an Indian batsman on 299 not out. He just got caught. On 299. Hard luck. I imagine they will now declare. India have already won the series being 3 – 0 up. Next up is a trip into town to buy cheese and any other Christmas related bits and bobs. 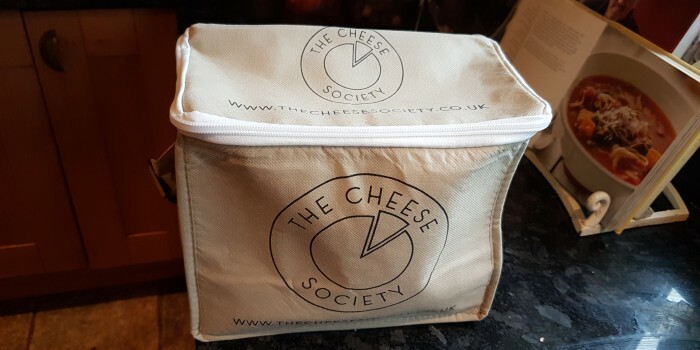 There is only one place to the the cheese which is the Cheese Society. Top notch stuff. 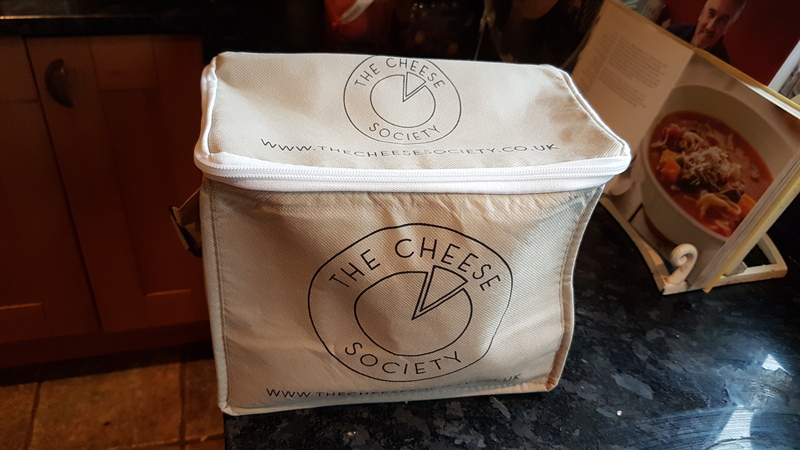 We started on the cheese and biscuits last night using just the cheddar we had bought from waitrose for lunch the day before. Also started on one of the Austrian smoked processed jobs. I have to say the Jacobs’ biscuits were a bit on the boring side. We have alternatives for Christmas but I may invest in some more. Am thinking we might have a spot of lunch somewhere in town. This afternoon I am going to dedicate to cooking the chili for Wednesday and arranging the fridge. Little story about the cheese. We originally drove down Lindum Hill and turned left at the bottom in order to head towards the Collection to park. The road was gridlocked. So back up the hill we went, through the Bail and down Spring Hill. Got a free parking spot in St Andrew’s Square almost as near to the Cheese Society as you can get. Result. Back up the hill and had a pear, walnut and stilton salad for lunch at the Sanctuary in the Bail. 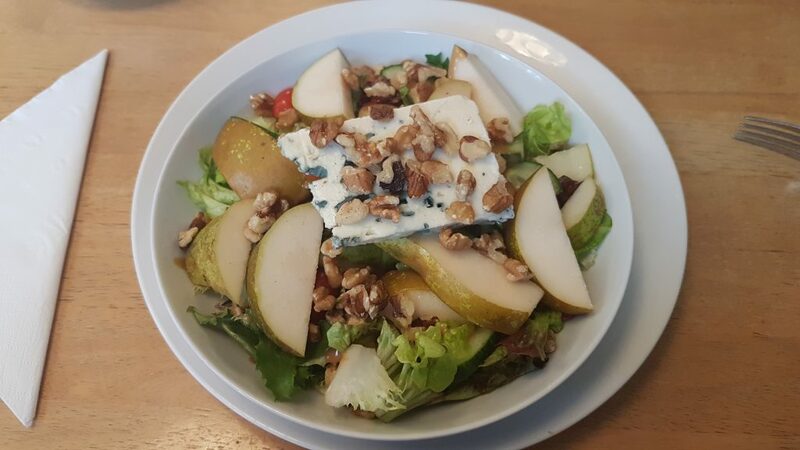 Joe had goats cheese salad. Felt a little out of place as all the other diners were women “doing lunch”. Nice enough. Rewind. In the cricket Nair got 303 not out for India. Well done. Posted on December 19th, by Trefor Davies in chinks.